Green Crunch, aka Green Crack, is a Sativa dominant strain with unknown origins. Although its genetics are a mystery, the amplified high consumers may encounter is definitely not. 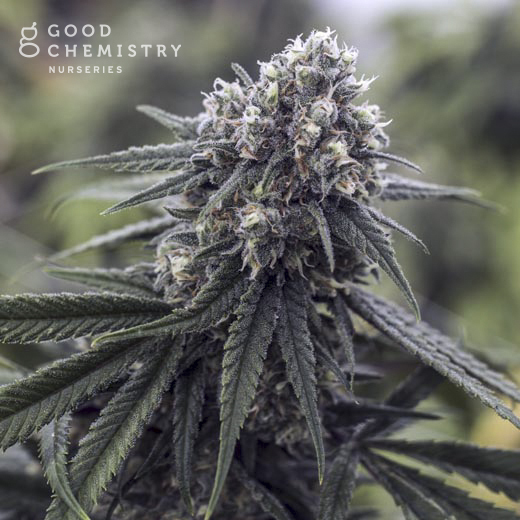 Green Crunch may provide a sharp, focused sativa high with possible stress relief.